Add depth of flavor to everything culinary. Just a splash of tart cherry juice concentrate livens any beverage. Canned tart cherries perfect for baking, smoothies, sauces, and more. Add some for your craft beer brewing, wine making, or to your cordial repertoire. While you’re entertaining, break out a cherry salsa – or save it for your special entree. On their own, or as part of a Traverse City cherry bbq gift basket – Cherry Heat and North Country Cherry Barbeque make grilling divine. Always the right balance of smoky, sweet, and heat. 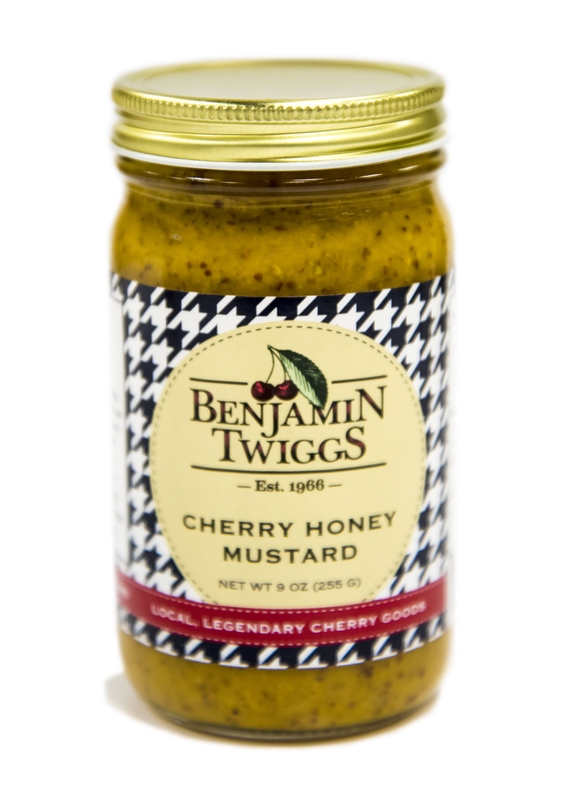 Or try our cherry honey mustard for the perfect zing. 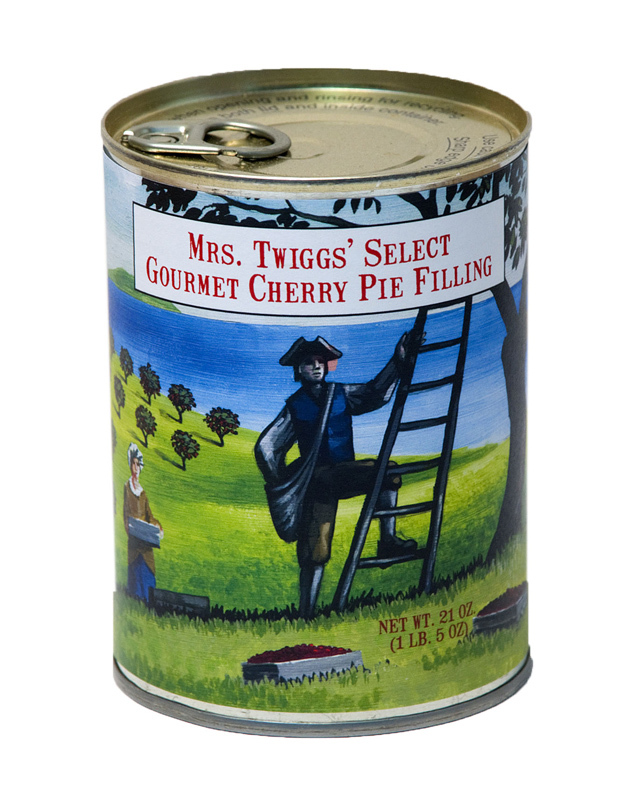 Sweet baking with Mrs. Twiggs’ cherry pie filling is just like Grandma’s. Savory and bursting with flavor is our Cherry Chipotle Coffee Rub. 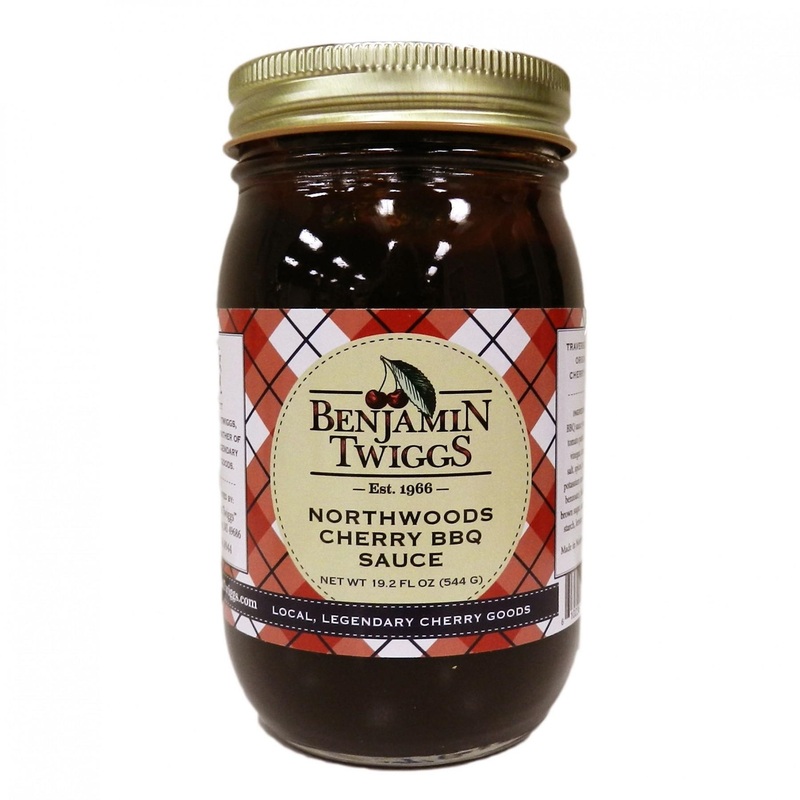 We love it as a beef tenderloin rub.